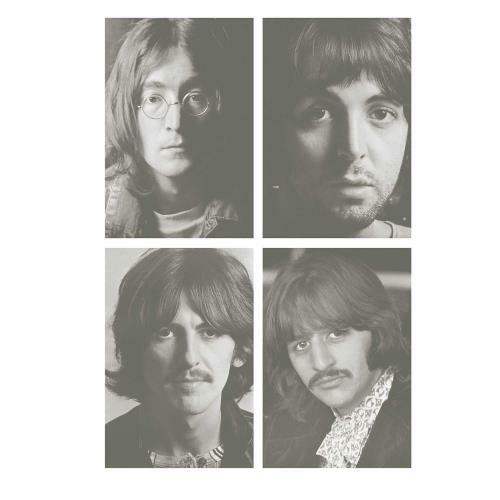 THE BEATLES The Beatles [White Album] (2018 UK Deluxe Edition Half-speed cut Quadruple 180gram Heavyweight Vinyl LP set - Released to celebrate its 50th Anniversary, their classic album has been remixed for the FIRST TIME by Giles Martin with Sam Okell sourced directly from the original four-track and eight-track session tapes, guided by the album's original stereo mix produced by his father, George Martin. In addition to new stereo audio mixes, the album comes accompanied by twenty seven original demo recordings pressed across two further discs, recorded during the last week of May 1968 at George�s house in Esher, Surrey. 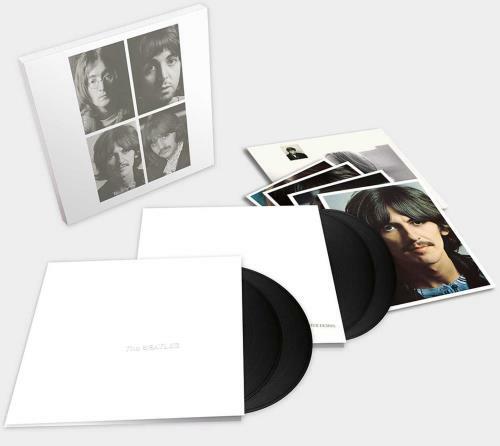 The 'White Album' sits inside a faithful, embossed reproduction of its original gatefold sleeve with the fold-out poster and portrait photos, paired with the 'Esher Demos' in their own embossed gatefold sleeve, housed together within the lift-top box with a four-page booklet. This copy remains sealed within its original brown-card mailing box!). B7. Why Don�t We Do It In The Road?